Remember our date tomorrow! 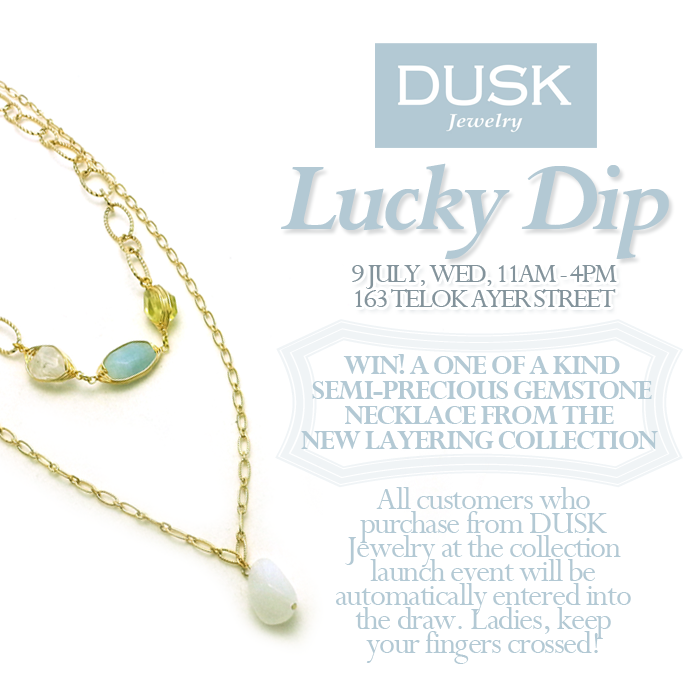 Not only are there exclusive items only available at this event, every customer who purchase a piece of DUSK Jewelry stand to win something special from us. 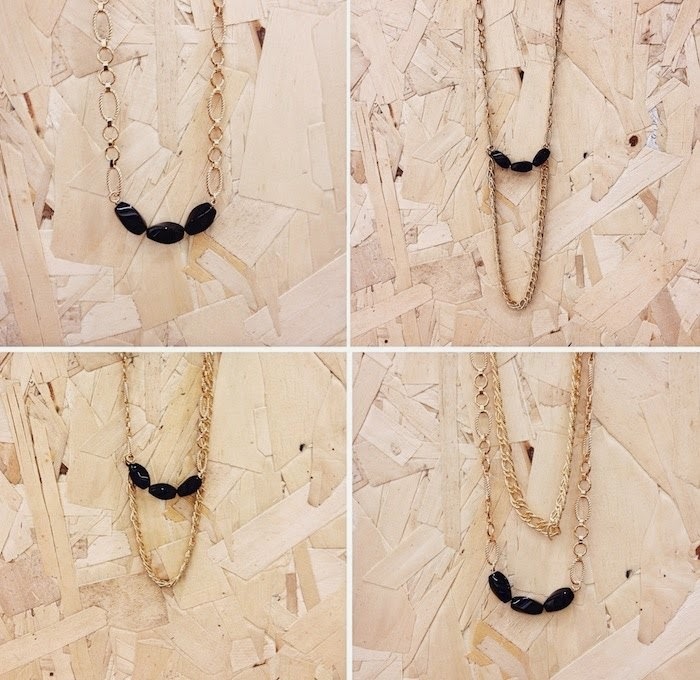 Come, join us tomorrow and we'll show you the many ways to wear our new necklaces.